With warm weather fast approaching, many homeowners are planning outdoor projects. Spring is a great time to add or update exterior lighting features to enhance the enjoyment of your front or back yard. Outdoor lighting doesn’t just elevate your setting’s curb appeal: it also promotes increased safety and security. With some help from your electrician, you can install outdoor lighting that’s tailored to your space. Professionally-installed outdoor lighting is an exterior upgrade that will allow you to thoroughly enjoy time spent on your porch, patio, or deck. If you like to cook outdoors, entertain family and friends, or just relax during the evening hours, then you’ll benefit from the installation of outdoor lighting features. Today’s exterior lighting comes in a wide array of styles so you can customize your lighting scheme to suit your home’s style and needs. Your electrician can help you design a lighting plan that shows off your home or landscape’s best features. Whether you’re trying to develop a design for your wrap-around porch, rose garden, or swimming pool, your electrician will be able to make a plan that’s customized to your needs. One of the main reasons to install outdoor lighting is to enhance the safety and security of your property. Bright motion lighting near entrances is a practical feature that may deter would-be burglars from approaching. Illuminated pathways help to increase visibility and thus increase safety. If you’re ready to install or add more exterior lighting to your property, contact Tim Kyle Electric, a leading electrician for Frederick County, Maryland. A professionally installed lighting system will enhance your home’s security and safety as well as its curb appeal. In addition, it might even add some extra value to your home. 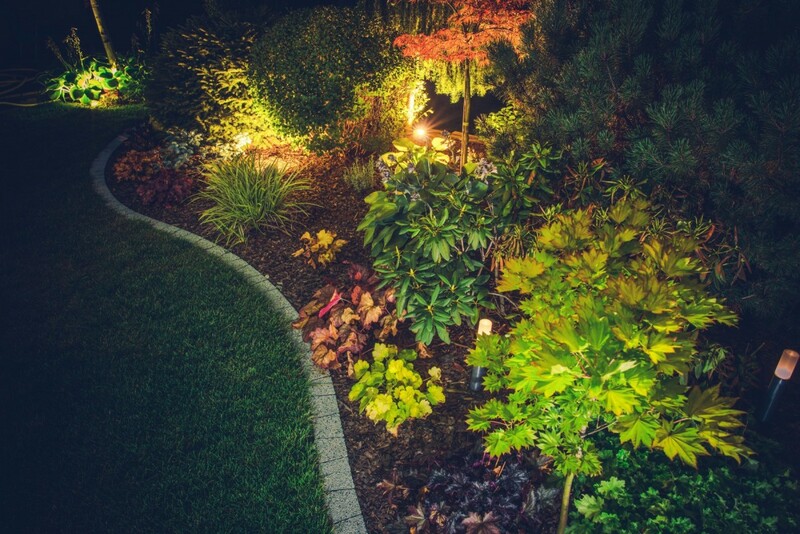 Contact Tim Kyle Electric today to discuss your outdoor lighting needs and enhance your night time landscape.